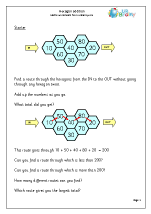 Some of my favourite maths here! 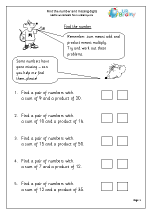 This section is all about putting mathematical knowledge to good use. 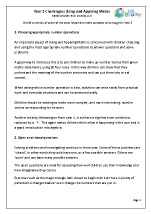 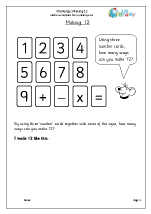 This includes solving one-step and two-step problems involving numbers, money, measures and time, as well as following lines of enquiry and organising results in a logical order. 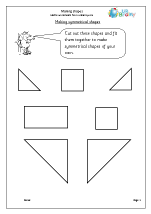 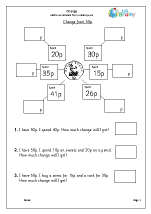 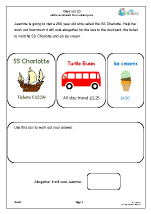 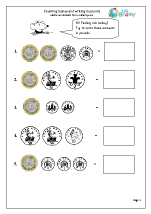 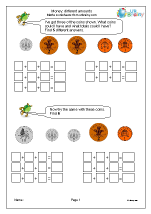 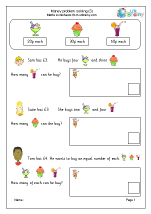 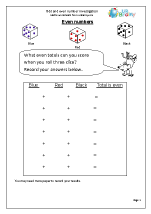 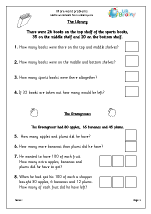 A variety of problem solving activities involving money. 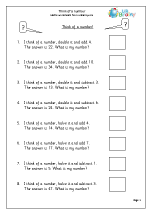 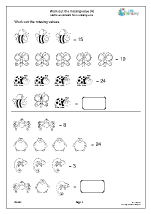 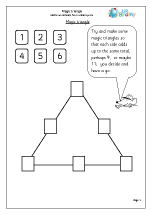 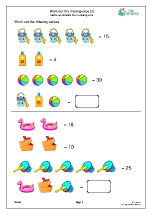 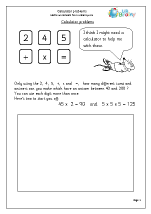 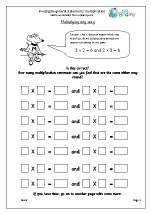 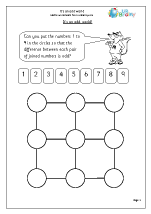 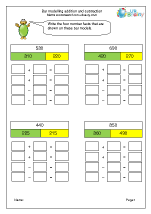 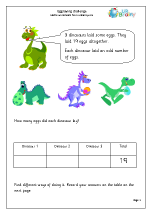 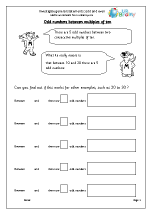 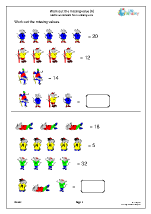 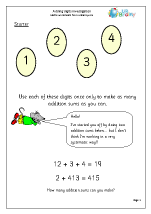 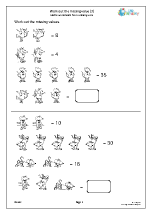 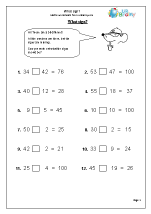 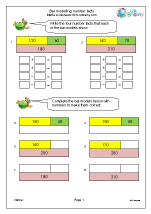 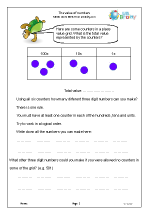 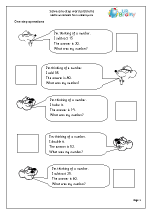 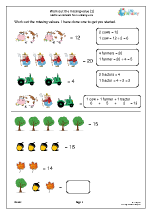 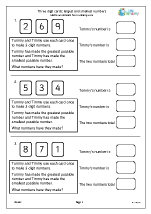 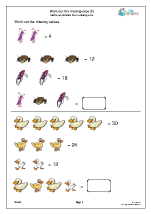 Solve number problems and calculating using addition, subtraction, multiplication and division. 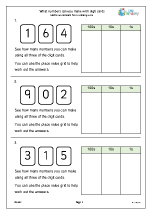 What numbers can you make with digit cards? 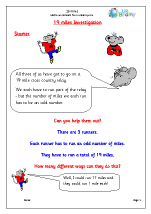 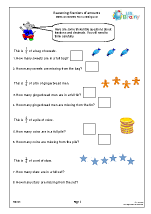 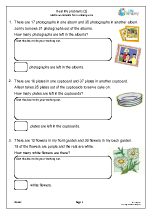 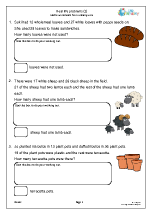 A selection of real life problems and word problems. 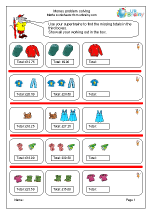 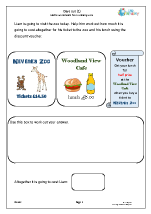 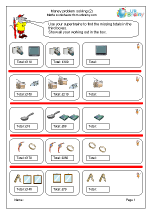 A great selection of activities requiring logical thinking.